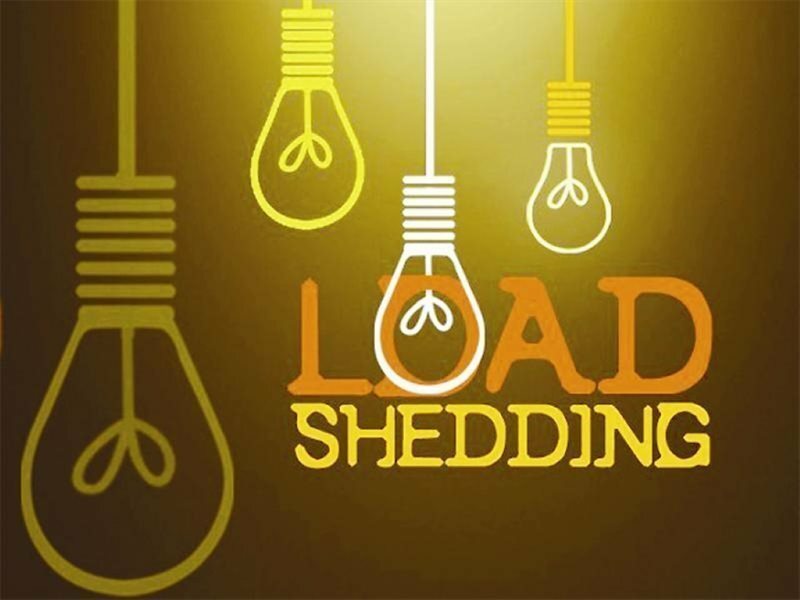 GEORGE NEWS - Load shedding stage 2 is being implemented today, Wednesday 5 December. George will be off from 12:00 to 14:30 and again from 20:00 to 22:00. Uniondale will be affected from 14:00 to 16:30.